The National Premier Soccer League (NPSL) is proud to announce that Football Club Davis(Davis, CA) has joined the league as an expansion team. The club will compete in the West Region’s Golden Gate Conference. Adam Lewin is the owner of Football Club Davis. He is a former standout soccer player and youth coach with a passion for soccer, business, politics, music, and community building. Starting in 2014, Lewin had a vision of bringing a semi-pro team to Davis, California. Being in a university town with international influence full of soccer devoted fans, the market for a team that the city of Davis could call their own was severely underserved. 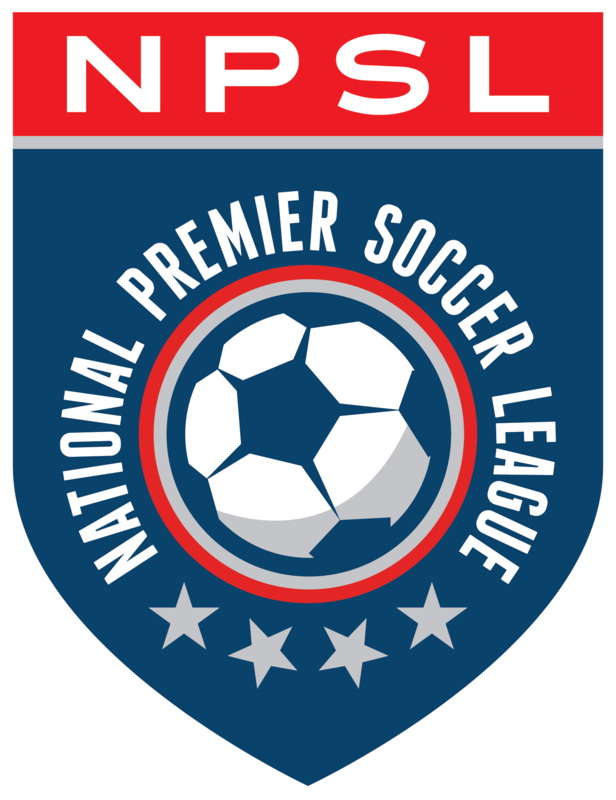 The journey to viability started with building a player pool comprised of enough quality players to complete at the NPSL level in the Golden Gate Conference. Leveraging UC Davis Club players, UC Davis ICA players, and former local area standouts who went on to illustrious college careers, the team became a hub for talented soccer players within the region to congregate. FC Davis was formed in Spring of 2017 following a decision to separate the team from Davis Legacy Soccer Club for expansion purposes. By the end of the first two years, players such as Matt Wiesenfarth, Brian Ford, Andisheh Bagheri, and countless other award-winning collegiate players took the field for the former Davis APL team. Between 2014 and 2016, the Davis APL team won consecutive NorCal League Titles playing against teams such as SF City, IFX Ballistic, and Turlock Express. The club won back-to-back NorCal State titles. They also made two appearances in U.S. Open Cup local state qualifying and was successful against a range of NCAA DI, DII, and NAIA teams. Since its formation, FC Davis was built to play a highly entertaining, attacking, and high pressing style of soccer. By assembling a talent pool that reflects the traits needed to carry out the desired tactical game plans, the philosophy of the club has remained consistent: to entertain. FC Davis will play their home games at Aggie Stadium on the beautiful UC Davis campus. The 105,000 square foot stadium can host 10,000 fans in the bleachers and on the two grass berms behind each goal. Complete with a 720-seated VIP section and approximately 2,500 bleacher seats with back support, the stadium offers a variety of seating options. The amenities of the stadium include a ticket office, video board, concession stands, and suites.Viewed as one of the premier NCAA DIAA facilities in the country, FC Davis is proud to partner with UC Davis to play at such a fan-focused venue.